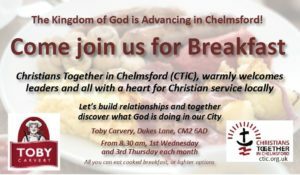 Schools and Youth Ministries, (SYM), is a Chelmsford based organisation dedicated to providing a highly professional service which supports students and schools. They aim to help schools provide a broad, rich curriculum especially in the areas of social, physical, emotional and spiritual health. 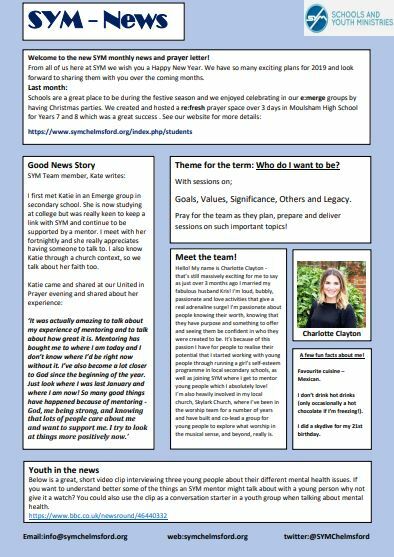 With their permission, we are glad to be able to provide a link to their new monthly News and Prayer Letter.